Ever tasted a tomatillo? 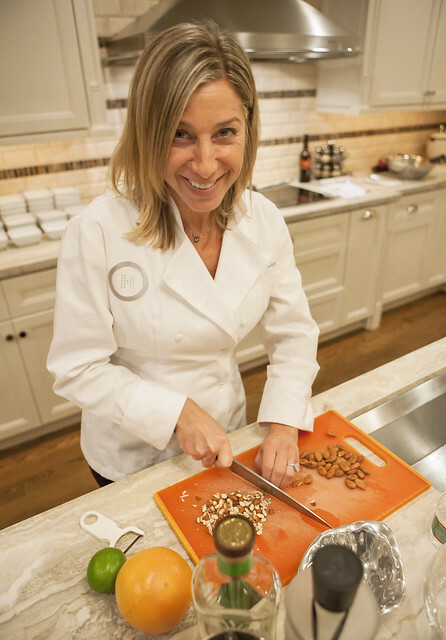 Last night, in a Carriage Home kitchen, guests were treated to just-made avocado tomatillo dip – one of three yummy recipes demonstrated by Chef Hope Cohen. It was eye-opening to see how simply you can make something so good and good for you. Hope was a cornucopia of tips, too: The best salt. The right blender. And her Puerto Rican coconut eggnog? Everybody loved it. 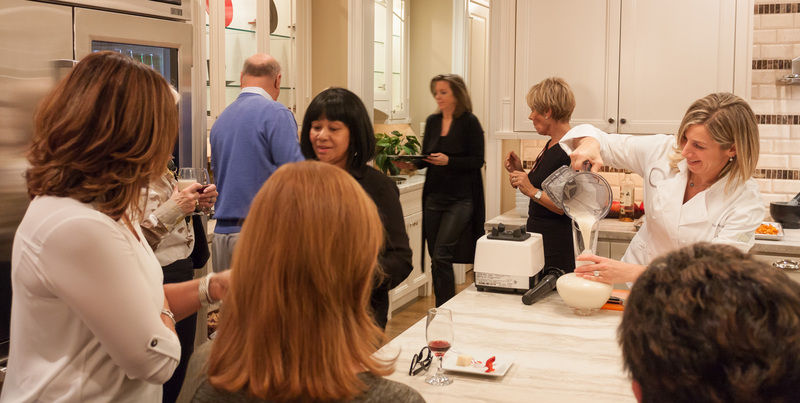 It was so nice gathering around the big center island in that beautiful kitchen. Even Hope said, "What a beautiful kitchen to work in.” It’s a chef’s kitchen that’s also great for entertaining. Check out more recipes at http://www.philly.com/philly/blogs/cravephilly.